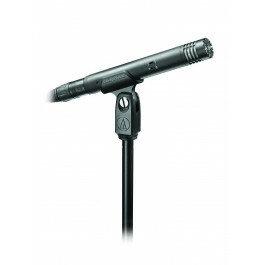 The AT4021 offers a flat, extended frequency response, high maximum SPL and wide dynamic range. Its low self-noise is perfectly suited for.. 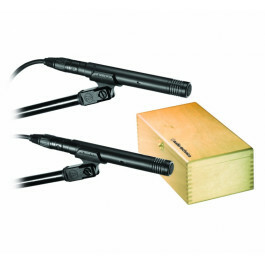 The low-profile AT4022 is outstanding for piano, acoustic guitar and other acoustic instruments. Offering a flat, extended frequency respo.. 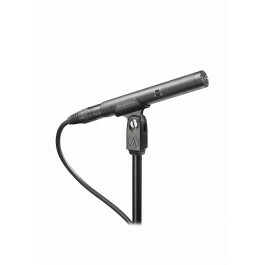 The AT4041 features a smooth, extended frequency response with a slight rise in the high-frequency region and a transformerless output for.. 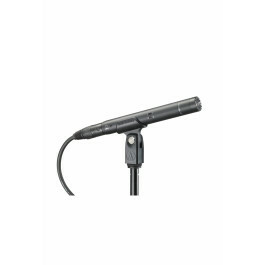 Ideal for professional recording and critical broadcast applications, these condenser microphones consist of the AT4900b-48 body with eith.. The AT4041SP Studio Pack offers two AT4041 studio condenser microphones. 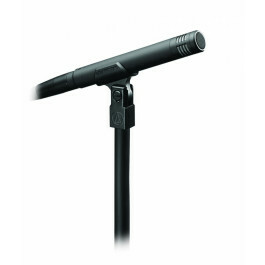 Engineered to meet the most critical acoustic requirements, the A.. 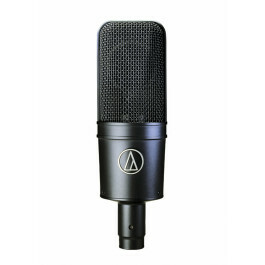 The AT4040SP Studio Pack offers two of Audio-Technica’s renowned 40 Series studio condenser microphones: the AT4040 large-diaphragm side..
A blend of technical precision and artistic inspiration, the AT4040 large-diaphragm side-address studio condenser offers exceptionally low.. 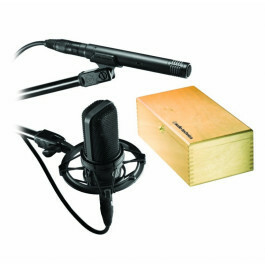 This is the side-address studio condenser that broke the US$1,000-barrier in its class. 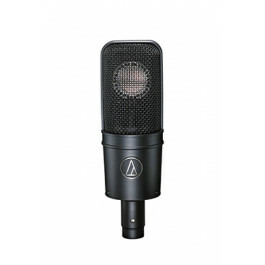 The classic edition of the legendary AT4033, the A.. The rich, warm sound takes you back to the classic F.E.T. 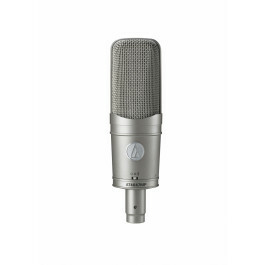 studio microphones. But there’s nothing remotely old-fashioned about the techn..
Audio-Technica’s AT4047MP delivers vintage sound in a multi-pattern design with selectable omnidirectional, cardioid, and figure-of-eigh..